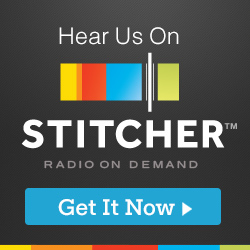 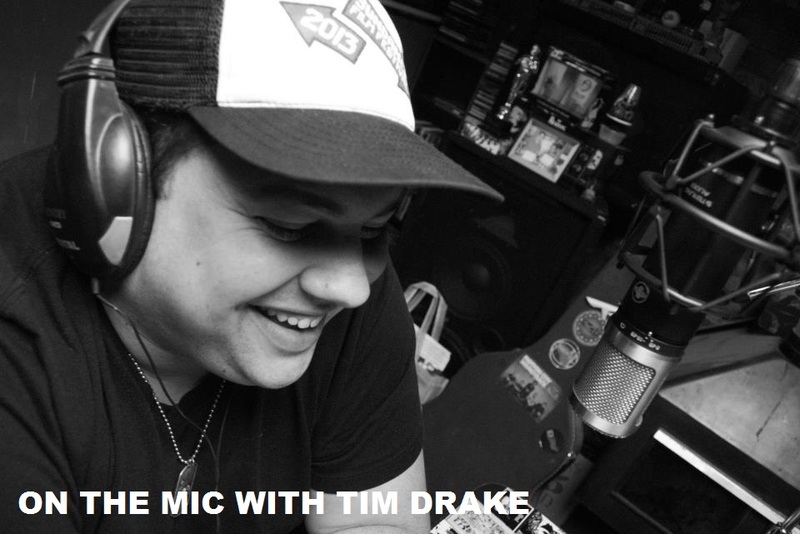 On the Mic with Tim Drake: Stream the 90th Academy Award nominations here! 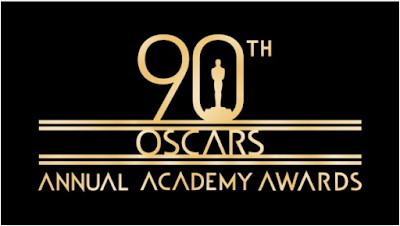 The 90th Academy Awards are right around the corner and the nominations start at starting at 5:22 AM PST from the Samuel Goldwyn Theater in Beverly Hills. We will also post the complete list of nominations following the announcements.